Looking for a smoky-sweet turkey sandwich that's quick to make and super delicious? Join the club! 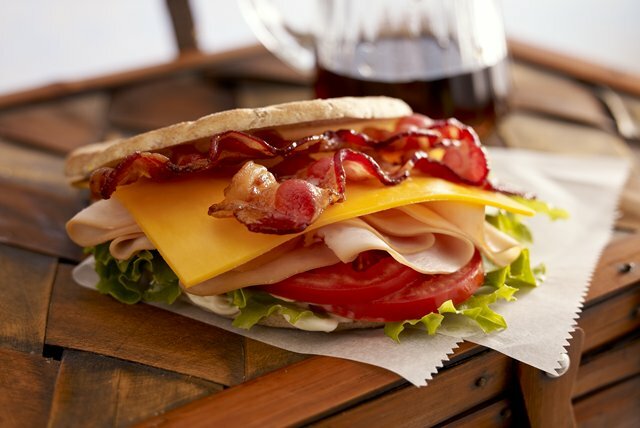 Our Maple Club Sandwich has what you're looking for. Prepare using KRAFT Mayo with Olive Oil Cracked Pepper Reduced Fat Mayonnaise.